What is in your detergent? Who wants to set a world record on EARTH DAY? 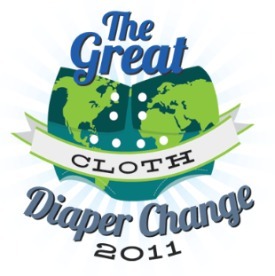 Sticker Shock over the cost of cloth diapers?